Wedding Planner vs. Venue Coordinator – What’s the Difference? It’s inquiry season and my email has been non-stop of newly engaged Brides emailing me about their wedding day. I like to ask a couple of questions to get a feel for their wedding day and who they are as a person. One of the questions I always ask is if the couple is working with a wedding planner. It’s not uncommon for the inquiring Brides to tell me that the venue has a coordinator that they have worked closely with so there isn’t a need for a wedding planner. 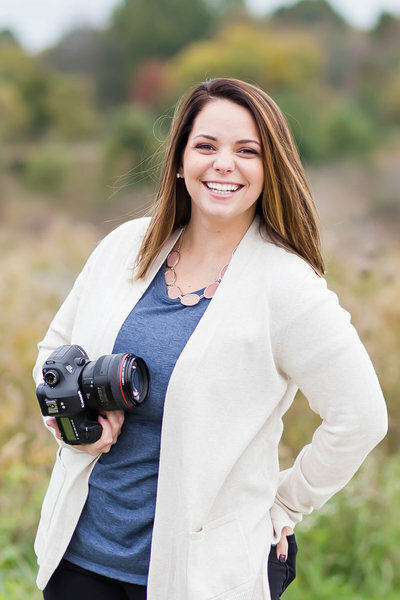 I have had the pleasure of shooting over a 100 weddings and while I know how beneficial a planner can be for a Bride, I just can’t quite put it in words like Mycha Sprankle can. Mycha from SM Events and Design has a true talent for event planning and keeping a Bride’s wedding day running smoothly. I’ve had the pleasure to work with her directly for several weddings and each time the Brides comment on how Mycha has gone above and beyond to make their wedding day as stressfree and enjoyable. Today Mycha is going to talk about the difference between hiring a wedding planner versus working with only the coordinator at the venue. 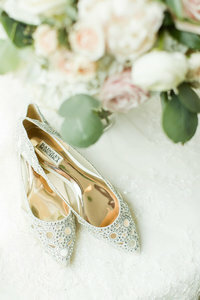 Brides you might be surprised by what you read!! Wedding Planner and a Venue Coordinator? Its time to cut the cake – you walk over to the table where your delectable cake sits in all its glory, next to it lies your families cherished cake knife. Is there a plate ready? Napkin? Who’s job is that? Let’s take it a step further: Who is cueing you and your wedding party down the aisle? Transporting flowers from one location to the next? Who is decorating your venue? Who is loading gifts and secure your card box? 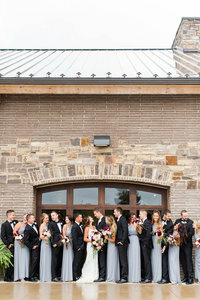 Many couples assume venue coordinator also means wedding planner (or day of coordinator). Whats the difference or is there one? Maybe its because our titles sound similar that couples feel our jobs are too… that couldn’t be further from reality. Now don’t think for a second this is meant to demean the role of on-site venue coordinators. They are a valuable asset to the wedding planning process and I thoroughly enjoy working together with them and all of the assistance they provide. But it’s not uncommon for a bride to feel shocked when she realizes the venue coordinator will likely not be there the day of her wedding, and IF they are – it’s only for a short time. When the venue coordinator tells you they can handle things on the day of your wedding, it’s true- they can and will do it flawlessly, but it’s only within a certain scope. Let’s break this down a bit further. venue. Of course, they want you to have your dream wedding but when it comes down to it – Their responsibilities are those pertaining to your experience with the company they represent. They will be there showcasing the venue, consulting your food and beverage choices, table layout, catering needs, arranging tastings and processing the final invoice. On the wedding day, their focus is making sure the venue set up is accurate according to your contract: as in the layout of the room – NOT YOUR DECORATIONS. A venue coordinator will not travel to your ceremony site if it’s at a separate location and they do not coordinate your rehearsal or contact any of your vendors. Likewise, the venue coordinator in no way is designing your wedding, nor will they be there to answer questions pertaining to it. And remember: while you may have worked with one individual throughout the planning process, there is no guarantee that you will be provided with that same individual on your big day. focus on every detail in the creation, design, and execution of your wedding.From the initial planning stages to wedding day preparation, your wedding planner is aware of and there for every decision. We are the point of contact between the venue and each of your vendors. If issues arise they contact the wedding planner to put out the fire. 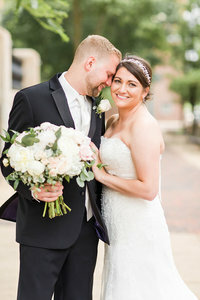 Come wedding day, we over-see time management: ceremony, processional, recessional, cocktail hour transition, grand entrance, speeches, dancing, and all the way to send off. We are there to prompt the band, DJ, and vendors, troubleshoot and ensure quality control of set up, including personalized details and decor. In addition, a wedding planner will prepare valuable tools for you, such as reviewing vendor contracts, floor plans, decorations, and more – we do it all. Many times we will take over the reins up to one month out, allowing you to be fully focused on being a bride, enjoying a stressless last few weeks together. Often times known as “Day of Wedding Coordinators” While we may come in closer to event day, we work exclusively for you! We keep ourselves accessible to you during your planning process and for your vendors during your wedding day. The main difference is this: A venue coordinator works for the needs and best interest of the venue and the venue only. 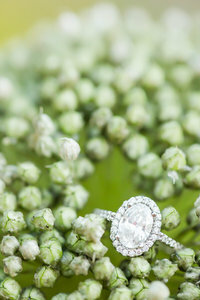 A wedding planner works for you with your best interest at the forefront. Ensuring every detail of your day is flawless and orchestrated exactly as you’ve planned. It’s important that couples understand what they are getting into, avoiding hardship, frustration, and disappointment come crunch time. Ready to get in contact with Mycha and discuss hiring her? Be sure to reach out to her before your date is booked! Looking for more helpful wedding planning advice? Click here!